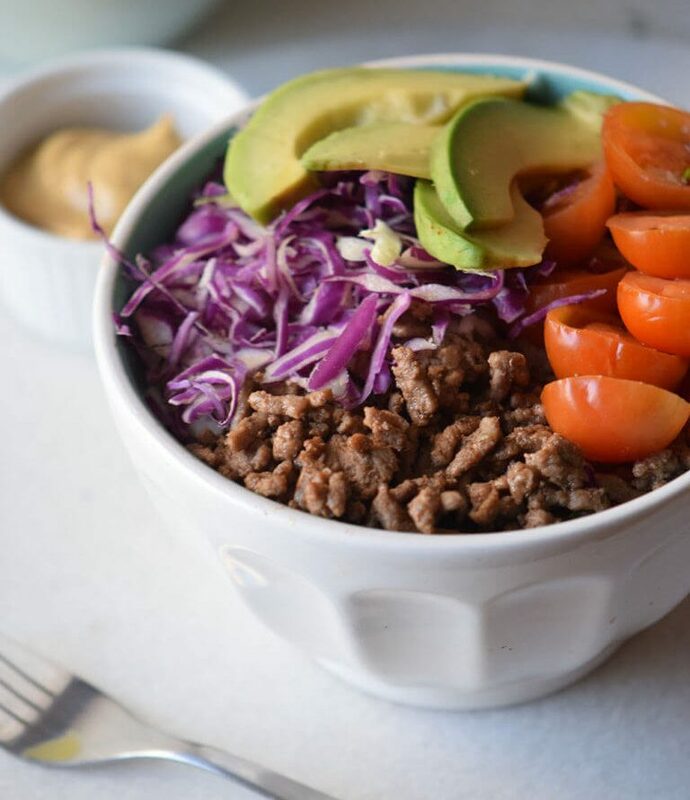 It’s recipe time at Beacon, and this hamburger bowl can make the perfect personalized meal. This recipe from My Natural Family could make the perfect easy meal on any occasion. The ability to add the ingredients you want make it an easily-personalized meal. In a bowl season the beef with the paprika, garlic, onion, salt, and pepper. Take to a skillet or pan over medium heat and cook for 15 minutes or until desired doneness. Stir occasionally with a wood spoon. Serve with the red cabbage, cherry tomatoes, and avocado. Click here for the full page recipe.